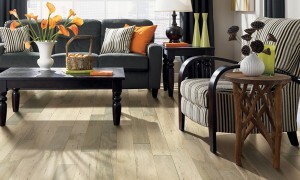 Mannington Adura tile and plank are some of the very best in the category of luxury vinyl flooring. Mannington has been around for a long time (started in 1915) in the flooring industry and when they put a product to market it is almost guaranteed to be a top quality one. 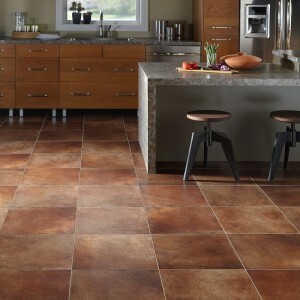 A very popular style of the Mannington Adura luxury vinyl tile is the Casa collection Chipotle Locksolid tile. The tile has a semi-gloss finish with contoured edges and comes with a limited lifetime residential warrenty or 5 year light commercial warranty. To view this tile at the American Carpet Wholesaler site click here. The Adura vinyl tile product is a tile that genuinely has the look and feel of real ceramic tile and stone but because it is a luxury vinyl tile flooring it feel much warmer and softer underfoot. All of the luxury vinyl tile is meant to look as real as possible and that also means that the sizes are going to match what you normally find in ceramic and stone tile flooring. Most of the Adura tile line is going to be found in a 16” square size but not too long ago Mannington Adura was given added versatility with a new 12” x 24” style. Adura tile and plank is normally a glue down installation. Meaning you apply an adhesive specific to the Adura product, let it cure, and then install by making sure the Adura tile or plank is applied squarely and firmly to the subfloor. After the luxury vinyl tile and plank Adura has adhered in place you can apply the Adura grout. Mannington has made an acrylic grout in 8 designer colors that matches all of the product line and since it is not a cement grout you don’t have to worry about color matching in batches or if a part needs to be re-grouted for some reason. Also, since Adura is a luxury vinyl tile product you actually don’t have to use grout at all and can install the tiles right up next to each other if you want a more modern look and save time! To really save time opt for the tile and plank with Locksolid technology. American Carpet Wholesalers is your source for a great selection of Adura luxury vinyl tile and plank products at the best prices online! When you visit their site, be sure to call a flooring expert at (800) 548-2706 and let them know what products you want samples and pricing information for. 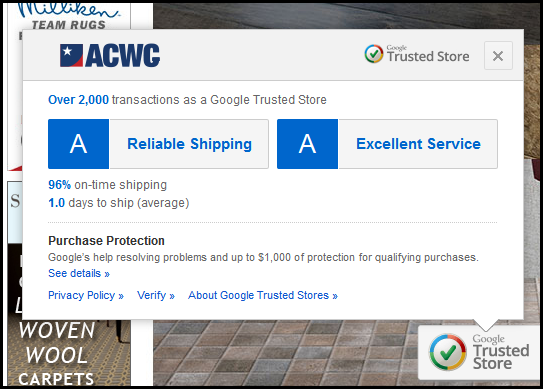 Mannington does not allow online retailers to display best pricing information online. However, one quick call or chat with an American Carpet Wholesaler flooring expert will make you very happy that you took the time to contact them.